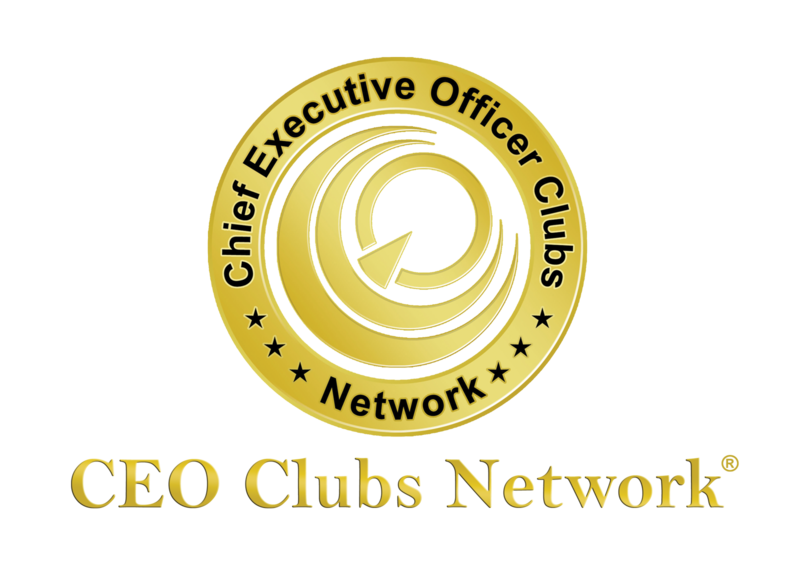 CEO Clubs Network launched its one-of-a-kind and biggest Top Business Awards Brand called “The BURJ CEO Awards” in July 2016 at Washington DC. It is created to honour the Network’s Top CEOs of different industries worldwide and to publicly recognize their outstanding success and significant contribution to the business network and international business community at large. This special recognition is based on the outstanding quality performance & excellent delivery of services by organizations and top executives in the different business sectors around the world. THE BURJ CEO AWARDS ARE THE WORLDWIDE RECOGNITION FOR BUSINESS EXCELLENCES! CEO Clubs Network worldwide brand, The BURJ CEO Awards will set a qualitative high level of business excellence around the world, aims to embrace all UAE and international Businesses in the journey of excellence, recognize and celebrate the success of CEOs and organizations who are leading the way to establish new business excellence standards, and whose continuous and outstanding achievements serve as an inspiration for all like-minded organizations across the world. 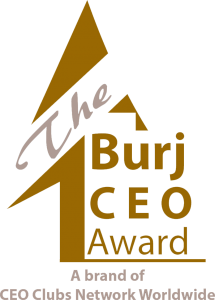 The prestigious The BURJ CEO Award is an intensive qualification initiative for businesses aiming to incorporate state-of-the-art international business best practices and compete globally. • Support businesses in adopting first-in-class international business best practices. • Support businesses in outperforming their competition and achieving sustainable growth. • Assist businesses in becoming prominent active players in the international business arena. • Promote business excellence and knowledge sharing across the UAE and worldwide. • Contribute to a solid and sustainable growth of world economies. • Elevate the regions business reputation worldwide. • An organizational experience through self-analysis and by comparing performance against best in business practices. • An independent, objective assessment from an international team of experienced assessors. • International recognition of performance excellence and an opportunity to celebrate and showcase achievements. • Set the foundations to become strong players in the regional and international business arena. The Roundtable Discussions are exclusively held for the Top CEOS & Executives and Award participants. These sessions provide the Award applicants with the opportunity to discuss and address the current economy situation with future vision. • Participants are given the opportunity to discuss the challenges in their industries, exchange ideas, and share experiences encompassing excellence best practices. The ultimate goal of the discussions is to prepare and assist participant companies in improving the World Economy and provide better environment to everyone in this planet.